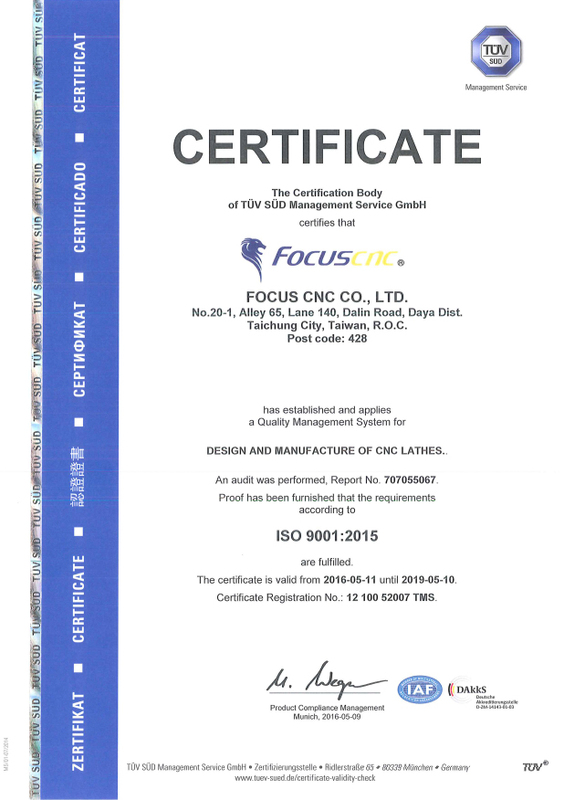 Group named quality central grade-a manufacturer and awarded product excellence label by central government. 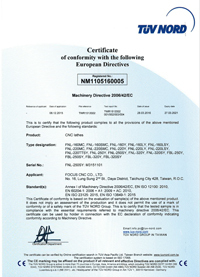 Group decorated product design excellence award by central. 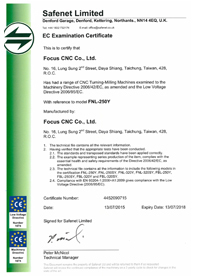 Group decorated product design excellence award by CETRA. 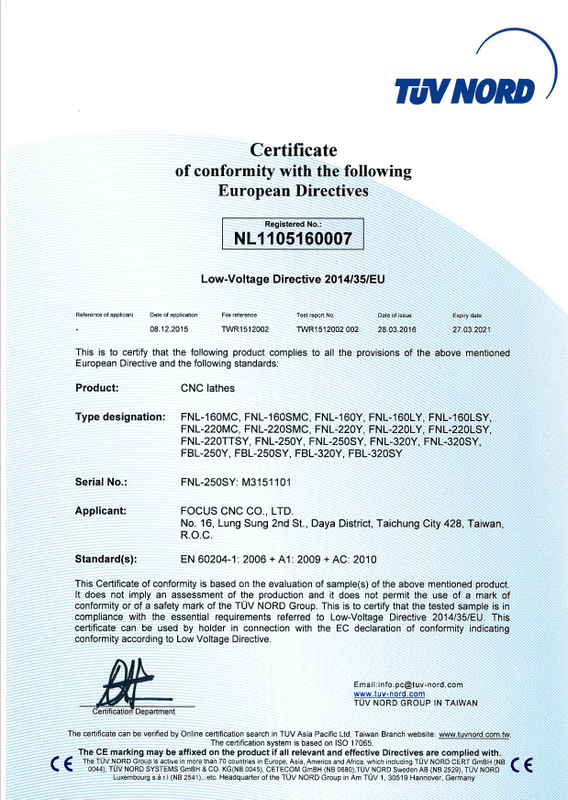 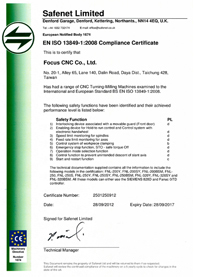 Year 2004 certificated by the SGS U.K for ISO 9001 qualification. 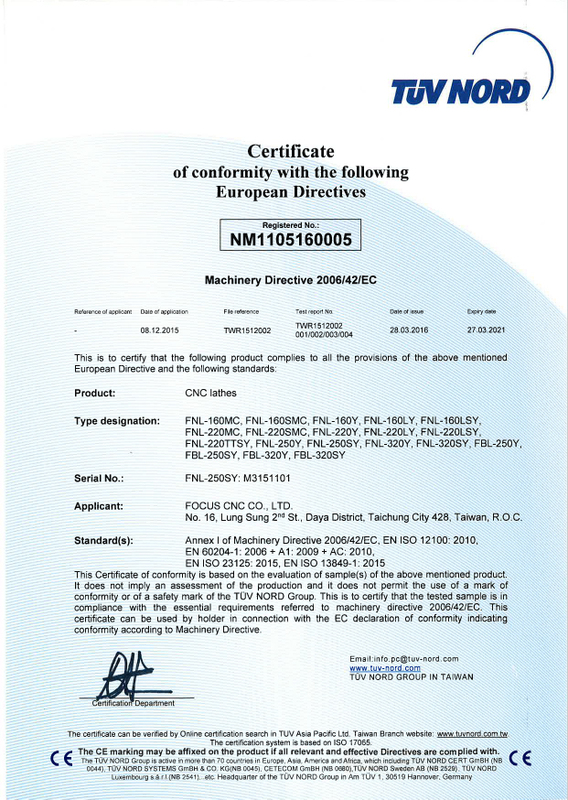 Year 2005 complete series of machine models gain the CE certificate by PMC. 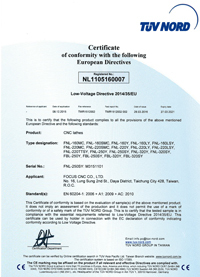 Founded in January 2000. 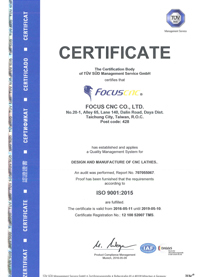 Daya Dist., Taichung city, Taiwan, FOCUS CNC Co., Ltd. Is a professional machine tool manufacturer concentrating all its resources on developing and building CNC slant bed lathes. 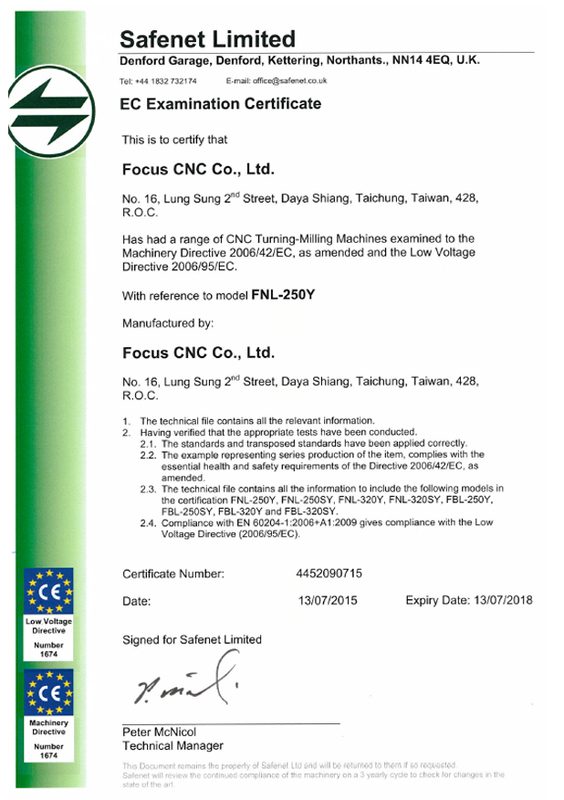 Ever since its early days, FOCUS CNC has operated with "elitism " as its business philosophy, focusing upon efficient management of human resources . 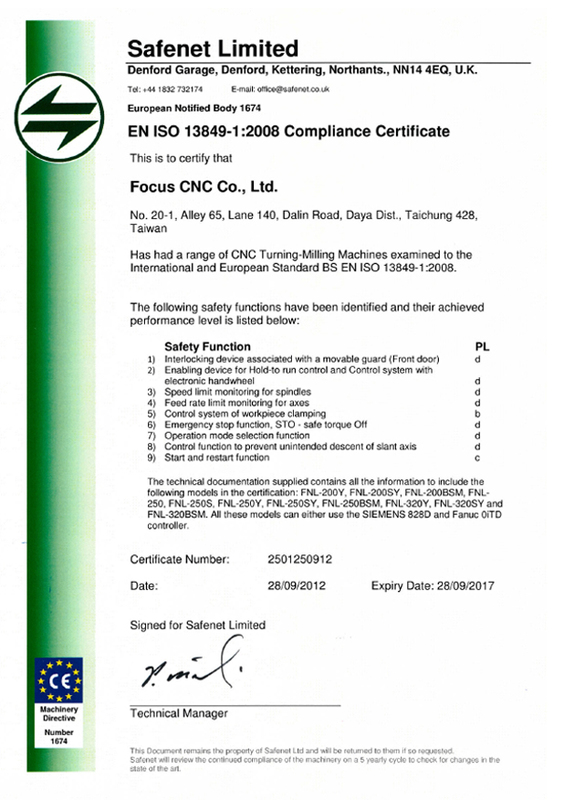 Exploring bravely into a new word for fine machine tools with the principles of "precision, technology, and humanity" in mind, FOCUS CNC rounds up Taiwan’s best talents in the machine tools manufacturing fields and comes up to the machine tool market with products of superb quality as well as engineering precision.